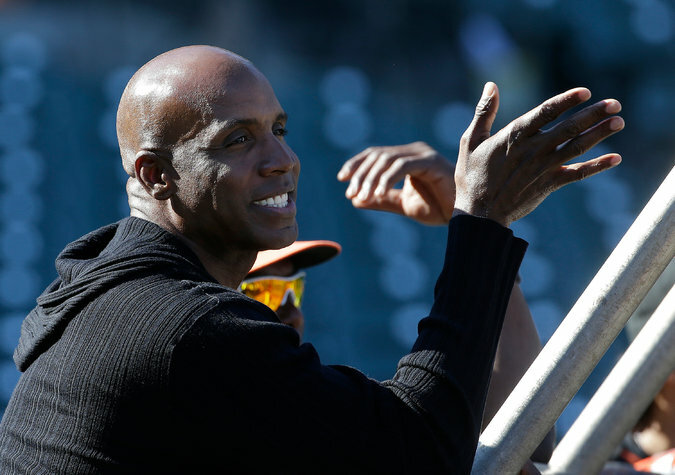 Barry Bonds, baseball’s career home run leader, will be the hitting coach for the Miami Marlins. The hitting coach is the busiest person on a baseball team. If you see him in the pregame hours, he is almost always scurrying somewhere — bouncing over to the video room to study swings on a laptop, ducking into a conference room to share scouting reports, wheeling a cart of baseballs into a batting tunnel under the stands. Pitchers, with their delicate arms, cannot throw constantly to shake a slump. But hitters can swing as often as they like. The job is so consuming that baseball now allows a formal assistant, in addition to the primary coach, to be a full-fledged member of a staff. There are so many hitters and so little time. It is a job for two men, at least.